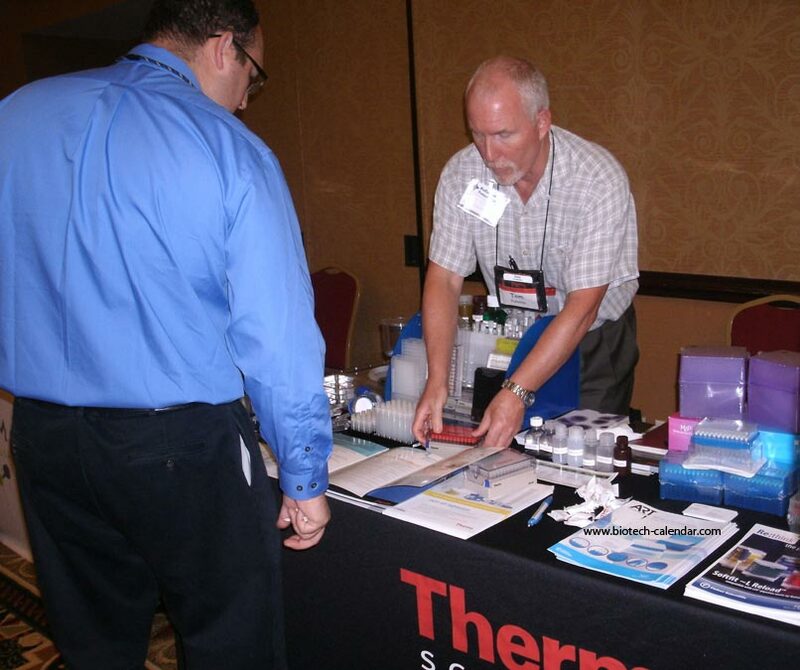 Are you looking to sell more lab products with less effort this year? 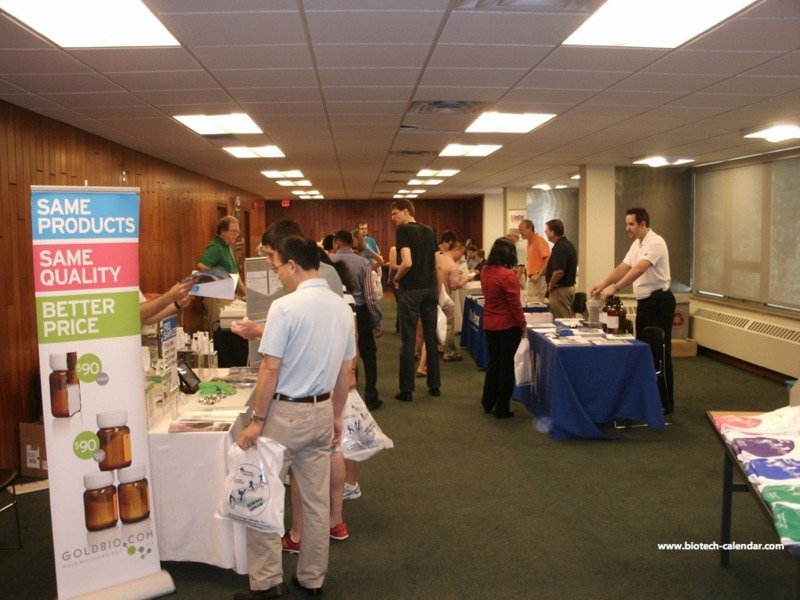 Consider exhibiting at the upcoming Rochester University Bioresearch Product Fair event summer 2017, and increase your market share. 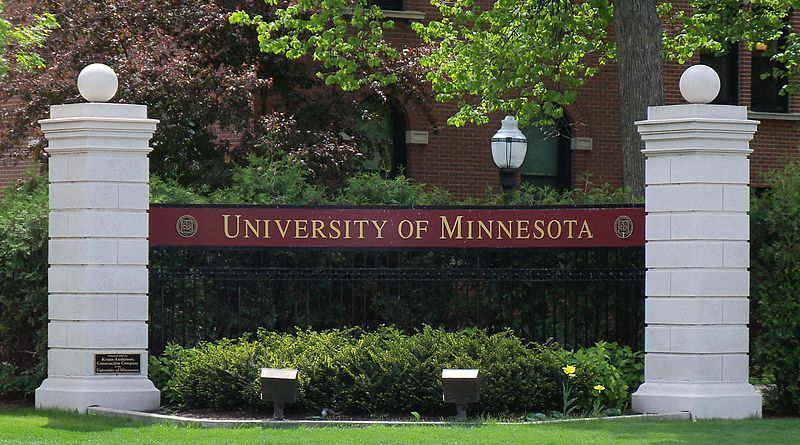 The University of Minnesota, Twin Cities is home to researchers who are supported by nearly $.5 billion annually, and keep their labs stocked with quality lab supplies and the latest technology. 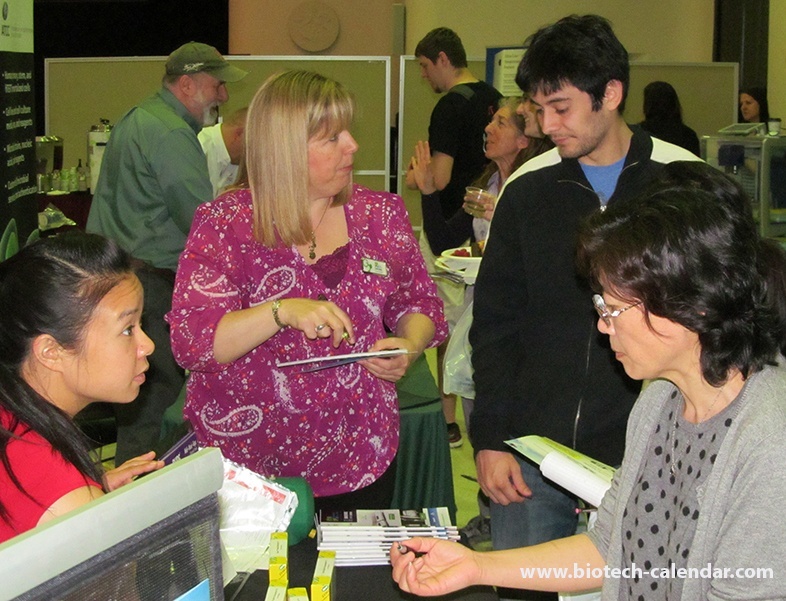 When you’re not busy promoting your products to researchers from Mayo Clinic and surrounding facilities at the 10th Annual BioResearch Product Faire™ Event, you can check out what else Rochester has to offer. 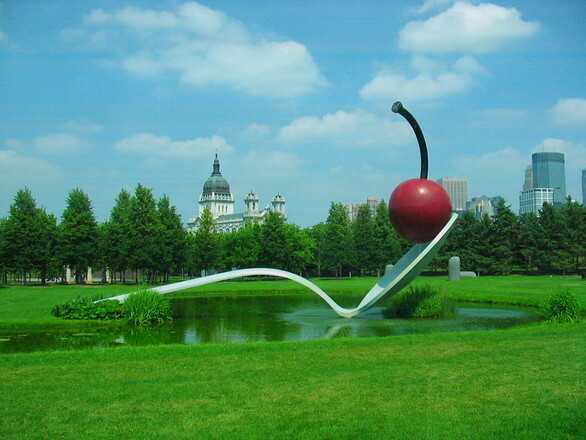 For your pre- or post-event pleasure, we’ve compiled a list of great ways to spend your time in Rochester. 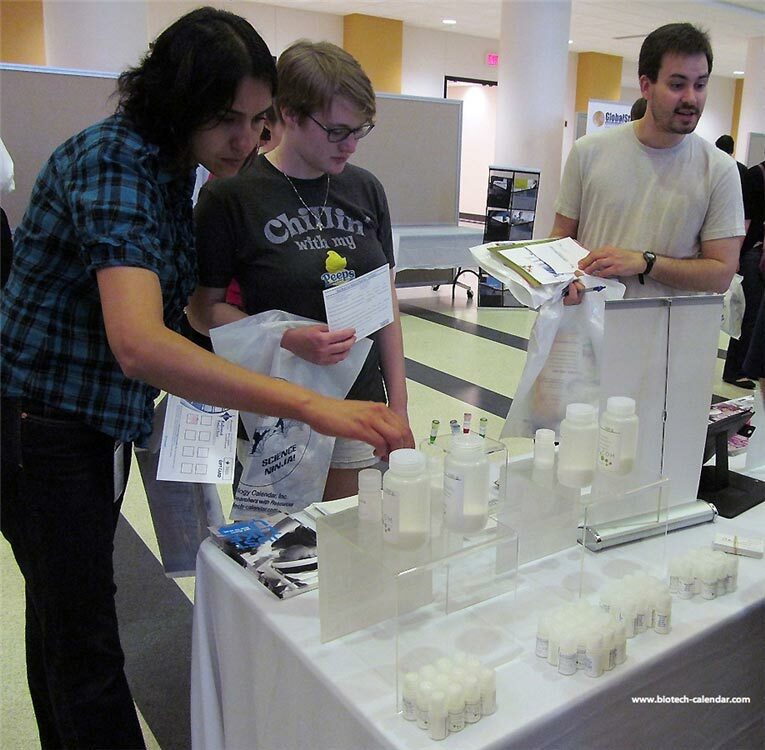 This month the Mayo Clinic has announced the official beginning of a $3 billion philanthropic fundraising campaign to accelerate the pace of research, to solve unmet needs of patients, and to improve the quality of health care. Mayo clinic has so far raised more than half the money, or $1.7 billion, since the quiet phase of the campaign began in 2010. The campaign will continue until December 31, 2017. 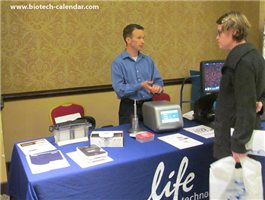 Lab suppliers have the opportunity to exhibit at Biotechnology Calendar Inc.’s 6th Annual St. Paul Front Line Event™ on May 21st, 2014. 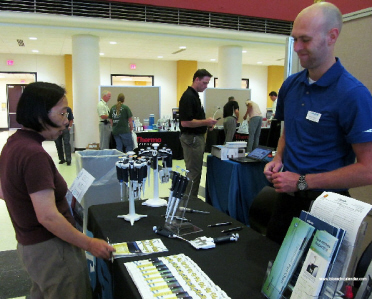 This event, held on campus at the University of Minnesota, St. Paul, allows lab suppliers to interact face-to-face with life science researchers on campus. 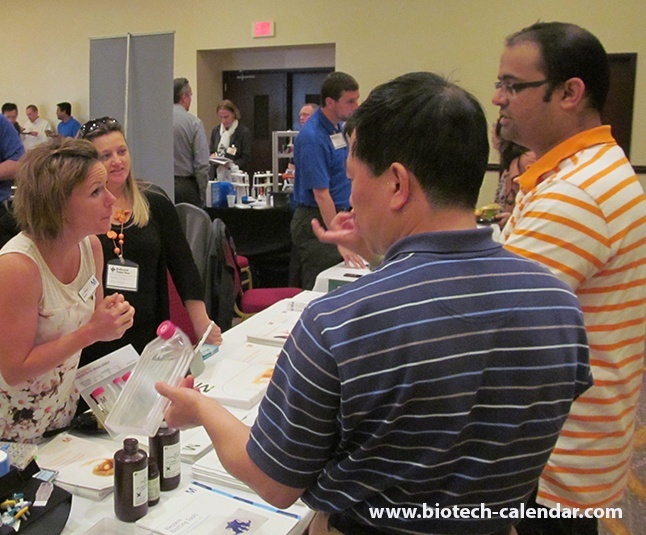 This is a great opportunity for life science lab suppliers to increase sales and brand exposure by networking with receptive researchers.